Have you signed up for services you’re not receiving? Are you unable to get mobile phone service in your community, or has your service been cut off? Are you being hounded for debts that aren’t yours? 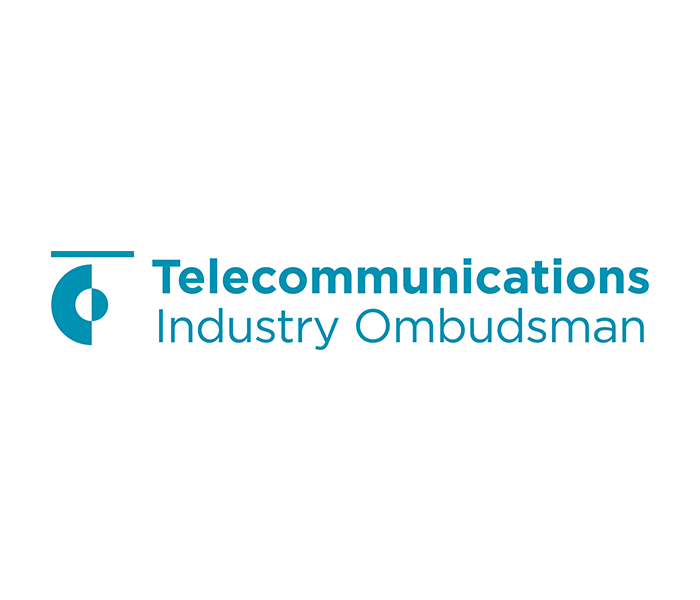 These are just some of the issues that the Telecommunications Industry Ombudsman can help you with. Pop on down to the Law Week Hub and speak to staff from the Telecommunications Industry Ombudsman to get information and find out what services they can offer you. If you need help urgently and can’t get to the Hub, find them online. Presented by Telecommunications Industry Ombudsman.